100% Polyester Spun Bond Washable Filter, 135 sq.ft. Compact and versatile. Designed for intermittent duty and versatile for a wide variety of applications. 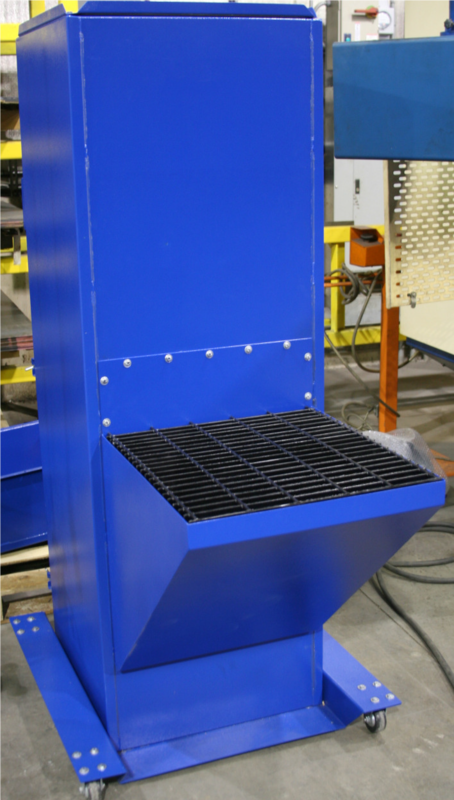 The AT-FLEX Series Dust Collector is a self- contained single cartridge Up Flow dust collector.